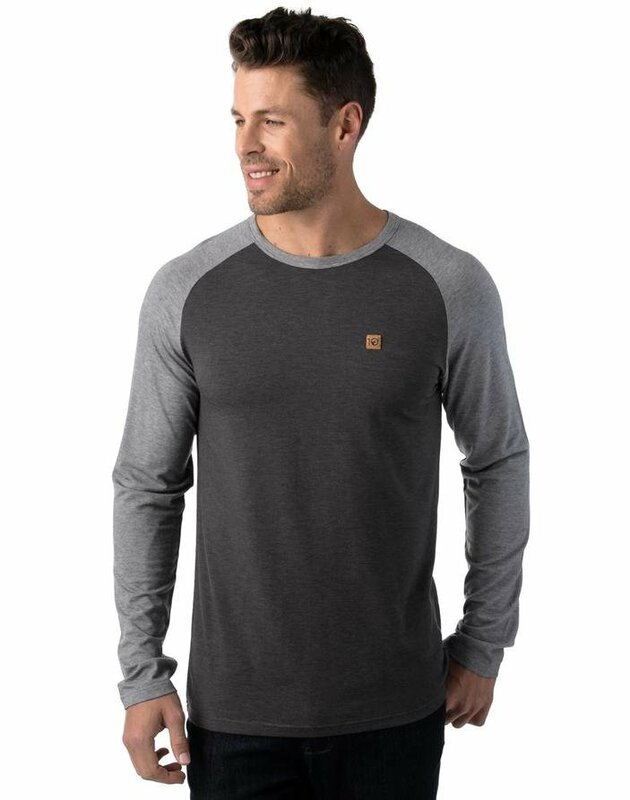 A longsleeve shirt that is made for leisure activities. We chose to use Modal – a naturally created fabric from beechwood trees that not only increases sustainability, but is also soft, breathable, and high performing. Recycled polyester and a bit of spandex were added for an accommodating fit. Raglan sleeves and cork logo patch enhance the appeal.